This chapter contains information on machines and techniques not covered in the previous chapters. However, that doesn’t mean these are not used in pediatric dentistry; it is just that most of them are not available in a private dental setting, as either they are very specialized and require specially trained radiographers and technicians to operate the machines or the technology is very expensive and will only be found in hospitals. 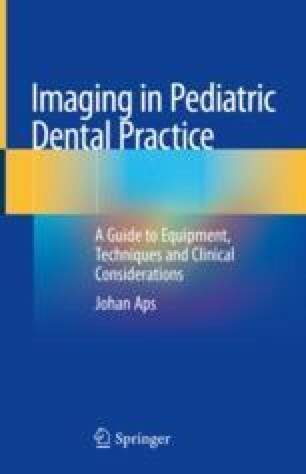 Nevertheless, pediatric dentists should be aware of these techniques and imaging modalities as they might be faced with medically compromised patients requiring this type of imaging. Just as with the techniques described and discussed in the previous chapters, every technique has its applications and indications, as well as contraindications.